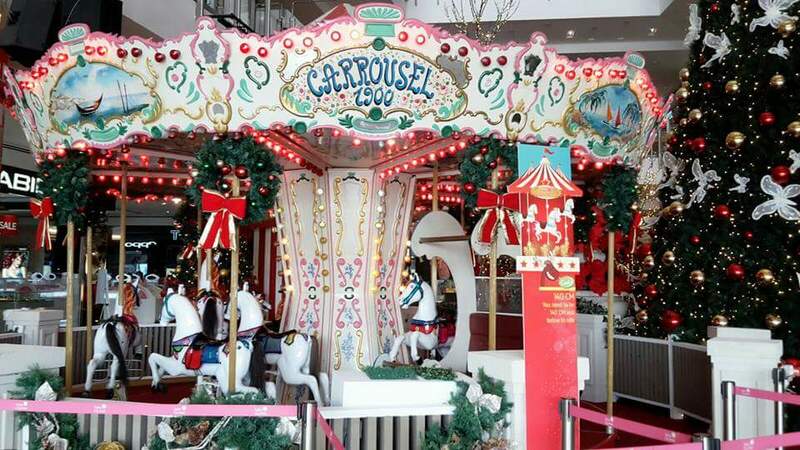 Authentic European Carousel with mini size of 12 seats. Made In Italy and being used during Christmas Time 2011 in Pavilion shopping mall and 2012 in Publika shopping mall. Available for rental and sell.